What is a Relocation Service and how will it Benefit Buyers and Sellers? Why Does The Buggie - Stewart Team have this connection and other REALTORS® may not? There are Two markets, the local MLS, and the Corporate Relocation market. Calgary is a corporate city, therefore corporate relocating family moves is a large part of the Calgary residential real estate market. 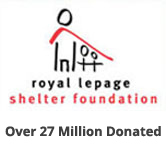 Laurie Stewart managed the Destination Services division for Royal LePage Relocations. Laurie and her team have moved thousands of corporate families in and out of Calgary, handling the Largest Move in Canadian History, moving CP Rail and their families to Calgary's New Head Office. Laurie maintains her contacts with Cross Border & International Relocation Firms and is one of Brookfield Global Relocation preferred chosen Realtors for Calgary. Laurie experience and contacts in corporate family moves will be a strong benefit for her clients. 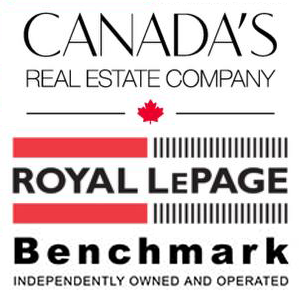 Joseph Buggie managed the Top Canadian Royal LePage Branch and Royal LePage Regional Manager. 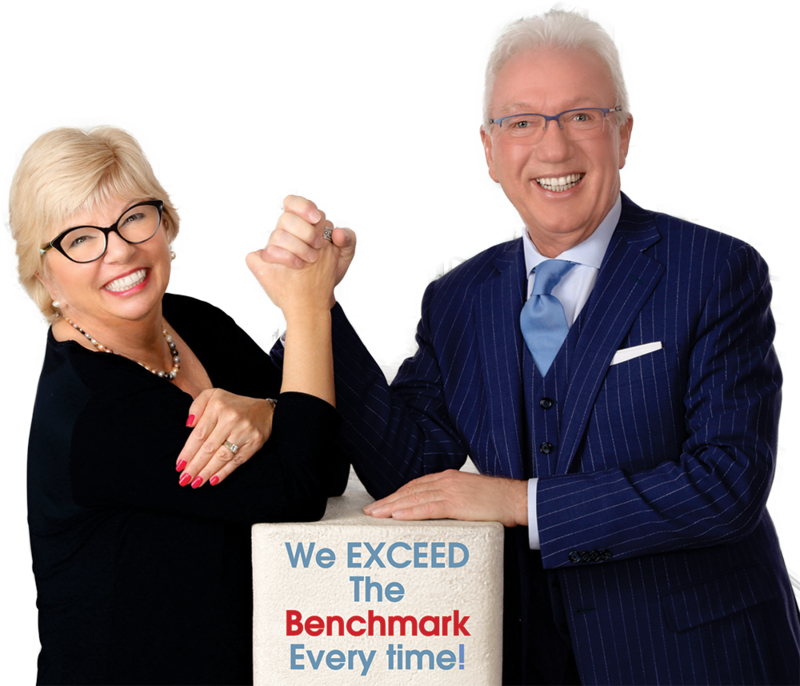 He has moved thousands of corporate families in and out of Calgary, and has acquired extensive contacts in the national relocation business. 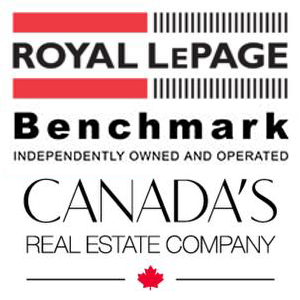 Joe is a Broker & Agent and keeps a direct liaison with the Royal LePage Relocation Services /Brookfield Global Relocation Services. Joe brings his experience and contacts as an additional asset to his buyers and sellers. Brooks, Relocation and Administration, for the Buggie-Stewart’s team. Previously one of Brookfield’s Top consultants with 25 years of experience working with Brookfield Global Relocation Services.